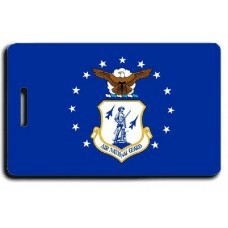 These Seal of the United States Navy Luggage Tags with the Naval Aircrewman Wings bac.. 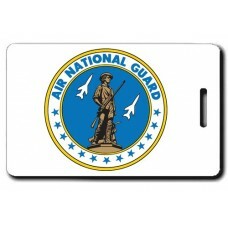 These Seal of the United States Navy Luggage Tags with the Naval Aviator Wings back w.. 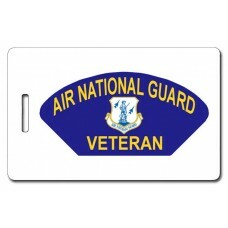 These United States Navy Veteran Luggage Tags with theNaval Aircrewman Wings back will help you.. 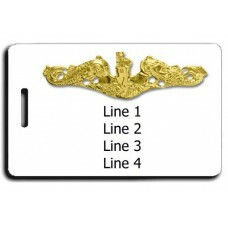 These United States Navy Veteran Luggage Tags with the Naval Aviator Wings back will help .. Grab these United States Navy Veteran Luggage Tags to show everyone that you proudly served! We c.. 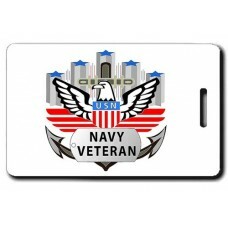 Grab these United States Navy Veteran Patch Luggage Tags to show everyone that you proudly served! 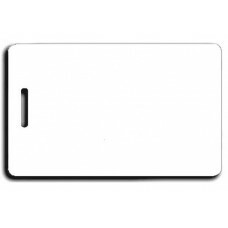 ..
11-1-9027 Credit Card Style Luggage Tag (PVC/POLY Blend) White CR80 Card. 3.375 x 2.125" (85.6MM x .. 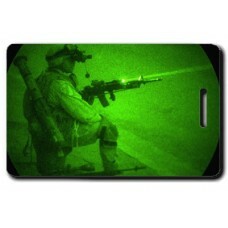 Grab these United States Marines Luggage Tags to show support for your favorite Marine! We can p.. 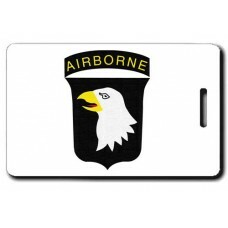 Grab these United States Army 101st Airborne Division Luggage Tags to show support for your favorite.. 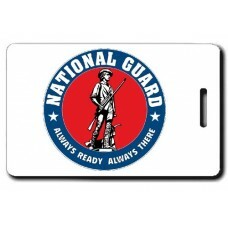 Grab these United States Army Defensive Posture Luggage Tags to show support for your favorite Soldi..